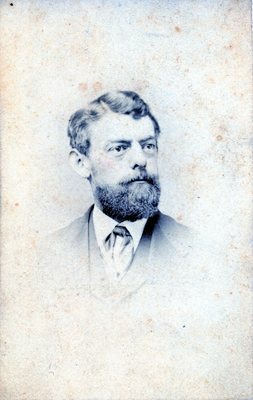 John William Johnston was the father of celebrated Virginia author Mary Johnston. When using this item please cite the repository as: Longwood University Special Collections and Archives, Greenwood Library, Farmville, Virginia. Please also include in any citation the name of the document, the collection number, collection name, the box name, number and folder name if applicable.